When looking at the problems facing both the world and the Church today, it’s tempting to try to reduce those problems to one and only one cause. Whether it be the sexual revolution, Vatican II, or certain political ideologies, we are attracted to simple answers to complex problems. That being said, there are certain causes that have had a profoundly destructive influence on the world and the Church. I would argue that a primary cause of modern destruction is the loss of an understanding of true fatherhood. This loss impacts both biological fathers and spiritual fathers. The defective view of fatherhood today is related to the defective view we have of masculinity in general. Men have been under attack for decades now, in ways large and small. Men aren’t allowed to act like gentlemen, holding doors for women, offering a coat in the cold, or even saying “ma’am.” Such behavior is a sign of “toxic masculinity,” we are told. Likewise, boys aren’t allowed to be rambunctious and boisterous. They are to sit still for hours at a time and always, always keep their hands to themselves. But this full-scale war on men includes sniper attacks at fatherhood specifically. Fathers are not allowed to exert any type of leadership in a family. They are not to be distinguished from a mother in any real way. Essentially, children must have “Parent 1” and “Parent 2,” utterly indistinguishable and interchangeable. In response, many fathers never mature into manhood, stuck playing video games and engaging in other diversions instead of the hard work of leading their families. These attacks reach priests and bishops — our spiritual fathers — as well. The parish pastor has become the impotent head of a democracy; if he exerts any type of real leadership, he is criticized for being “regressive” and “old-fashioned.” So everything from liturgical music to times for Confession must be run through a committee before being implemented. Bishops who show even the slightest backbone are quickly denounced by secular leaders and “woke” Catholic leaders. They learn to keep their mouths shut. 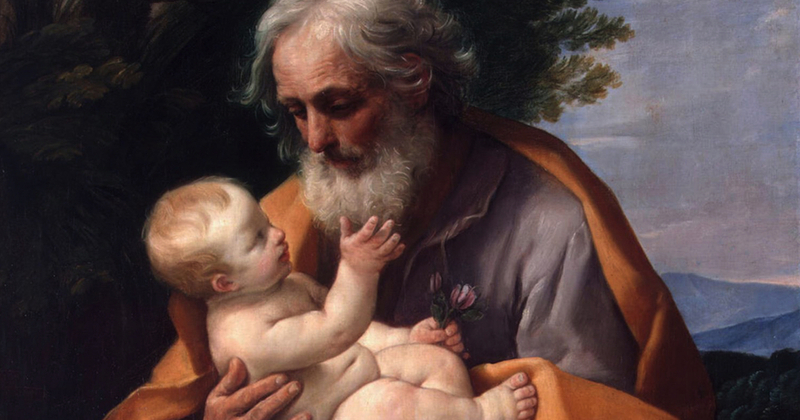 Fathers — both biological and spiritual — have been neutered. The impact of this massive assault on manhood and fatherhood is far-reaching. Boys grow up not knowing what it means to be a man; girls grow up not knowing what to look for in a man. Catholics begging for guidance in an age of confusion have no one to lead them to salvation.